The City of Indian Wells. Living Life Inspired. The Crown Jewel of Coachella Valley, the City of Indian Wells is the Most Visually Striking and Beautiful. Indian Wells is home to about 5,200 people lucky enough to call the city home. 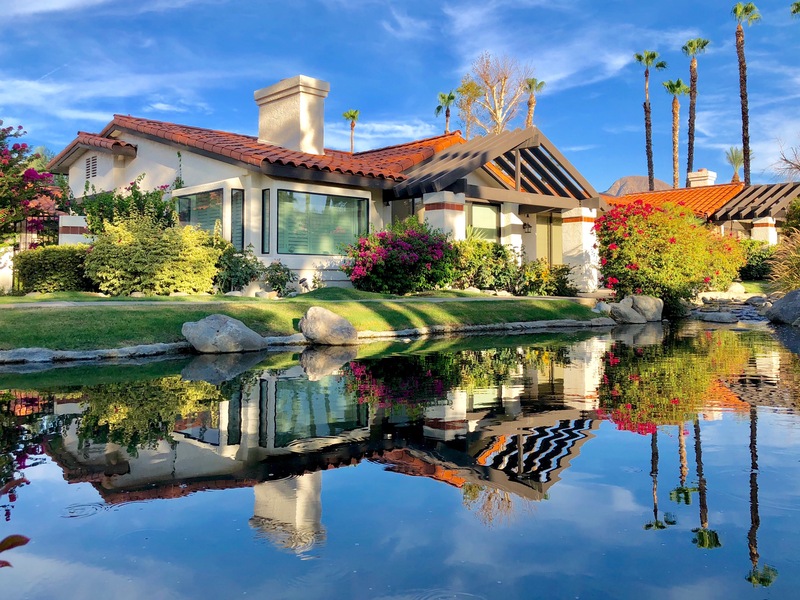 Located between Palm Desert and the resort town of La Quinta, it's popularity began early, after having caught the attention of Hollywood moguls, celebrities and U.S. Presidents. Indian Wells is best known for having opened the area’s first golf courses. The Eldorado Country Club and the Indian Wells Country Club opened in the 1950’s, and Arnold Palmer won the first Bob Hope Desert Classic at the Eldorado Club, in 1960. Perhaps the most famous of all Indian Wells’ locals was President Dwight D. Eisenhower. He frequented the desert often, playing golf and eventually purchasing a home for him and his wife, Mamie in the Eldorado Country Club. Today, Indian Wells continues to be a favorite global business and vacation gathering spot for executives, celebrities, athletes, and fans of world-class Golf, Tennis, Art and Music Entertainment. Tennis is now one of the biggest events, hosted by the Indian Wells Tennis Garden in early March. Larry Ellison’s purchase of the Indian Wells Tennis Garden and his multi-million dollar upgrades and expansion of the venue has made the city of Indian Wells a pivotal part of the ATP World Tour Masters tennis tournaments, and a focal point for much of Coachella Valley’s tennis championships. 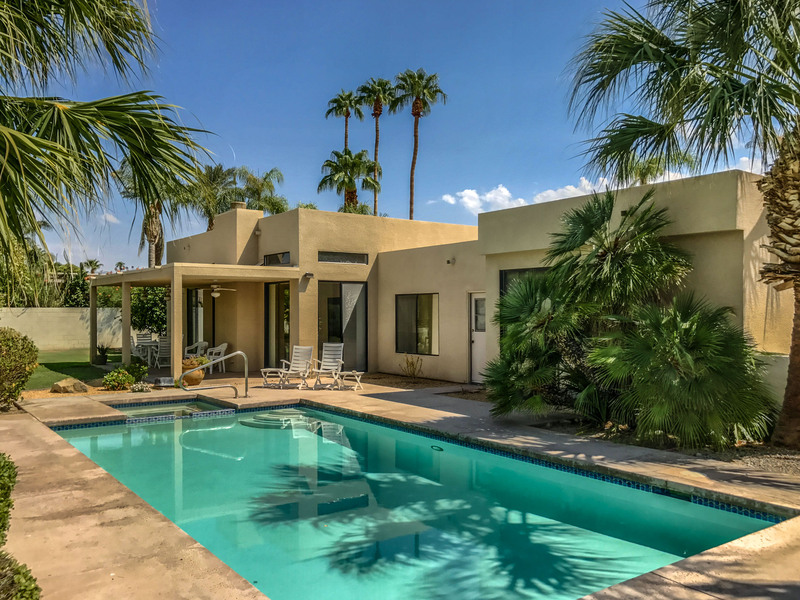 View the most recent homes available for sale in Indian Wells at this link: Indian Wells For Sale. The homes and properties of Indian Wells are stunning and steeped in luxury. From custom classics and inspired mid-centuries, to elegant contemporaries, homes there are as beautiful, as any imaginable. Equally impressive are the neighborhoods, lush with vibrant gardens and each oriented around either, a private Golf, Tennis, or Spa Resort. The spectacular vistas of the Santa Rosa Mountains, makes it hard to believe that Indian Wells is real, and not just the backdrop of a movie set. Indian Wells is home to four luxury hotel resorts, featuring acclaimed events, fine dining, spas, and recreation. The Indian Wells Golf Resort offers two top-ranked 18-hole public courses. For tennis buffs, the 122-acre, Indian Wells Tennis Garden, owned by Larry Ellison of Oracle, is home to the BNP Paribas Open, The Indian Wells Arts Festival and Indian Wells Music Festival. The Indian Wells Tennis Gardens is best known by international tennis players and fans, as one of the top two venues to view world professional tennis tournaments. Tennis fans come to enjoy the sights, sounds and food, and to cheer on their favorite players. Owned by Larry Ellison, CEO Oracle, the Tennis Garden’s has three Stadiums, with 16,100 seats making it the second-largest tennis stadium in the country. Every bit as impressive is the setting. 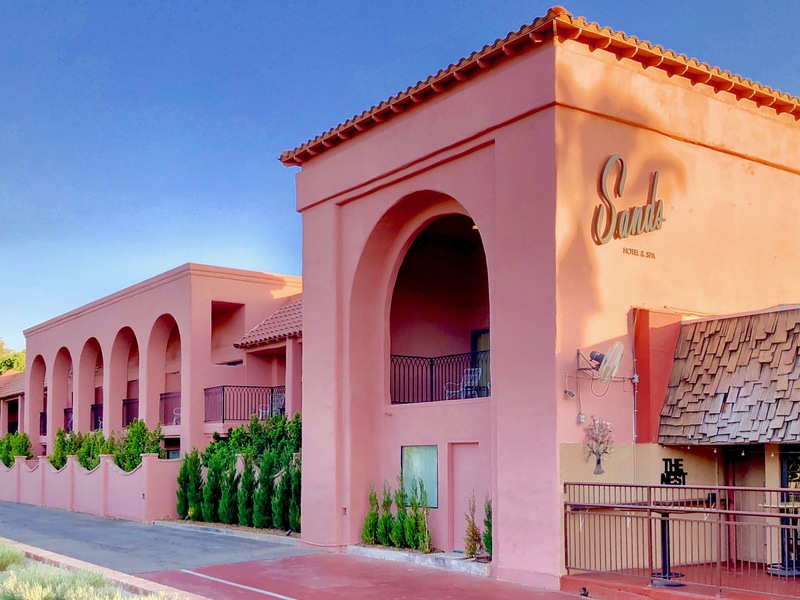 The 122-acre site sports sixty-two palm trees, acres of flowers, lush greenery, and two large fountains, a retail center and dining at Spago, Wally’s Desert Turtle. The BNP Paribas Open is the sixth-largest tennis tournament in the world and is a two-week combined event held at the Indian Wells Tennis Garden. When it comes to tennis championships and venues, the Indian Wells Tennis Garden is among the world’s best. The beauty of the venue, delicious food, its majestic setting, and perfect weather make it one of the most attended of all tennis championships. The Indian Wells Masters tennis tournament—presently known as the BNP Paribas Open is one of nine ATP World Tour Masters 1000 high-level events operated by the Association of Tennis Professionals, and one of the four WTA Premier Mandatory tournaments of the Women's Tennis Association. Every year, the world’s best tennis players take center court, and battle it out their favorite players battle it out on the to a riveting final championship event. 2018 was especially exciting with both Venus Williams and Serena Williams meeting each other on the courts at Indian Wells for the first time in many years. For tennis fans, 2019 will be just as exciting. The Indian Wells Arts Festival is rich in color, creativity and diversity. Every year, more than 200 artists arrive from every corner of the world including, Japan, Africa, Central and South America, the United Kingdom, Europe. The Indian Wells Tennis Garden offers the perfect setting to display the imagery and creative talents of the art and artists. It’s a wonderful and exquisitely entertaining event for art lovers and anyone interested in spending time outdoors. 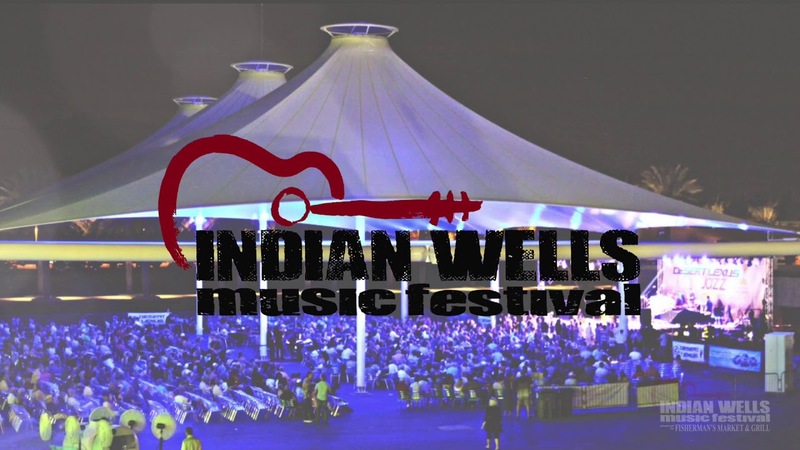 The Indian Wells Music Festival, presented by Wendy Jane Productions and the Indian Wells Tennis Garden, is the last major event of the Coachella Valley's high season. For music and art lovers there is no better way to wrap up a season of non-stop entertainment and events than with the pulsating beats and rhythms of inspired music, wild stage sets, laser light shows, festival foods, a giant Ferris wheel, and boldly colored, floating creatures. The Hamilton Real Estate Group is Your Key to Indian Well's Homes and its Luxury Lifestyle. The City of Indian Wells offers a select few a very special lifestyle. Contact Dan or Reuben to find out what makes this City so distinctive and one of the very best places to live in the Coachella Valley.